Enjoy our Mobile Banking app to check your balances, transfer money, and locate ATMs or branches. Our Mobile Banking App is fast, secure, and free. 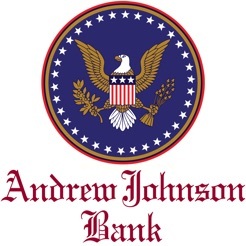 Use your Andrew Johnson Bank App with confidence. Our Mobile Banking provides you with the same security you receive from our Andrew Johnson Bank Online Banking service.